Shopping with coupons is certainly a smart way to save, but there are right and wrong ways to do it. 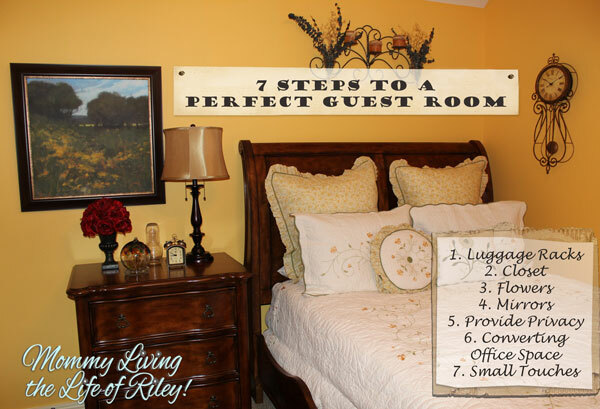 Here are some basic do's and don'ts to help you coupon with class. 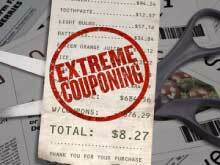 9 Responses to How Extreme Couponing Has Changed the World…for the WORST! It’s sad how a few stupid people can ruin it for the rest of us. I only watched the TV show for 15 minutes and was disgusted. I mean, really- how may packages of Ramen noodles can a samll family eat? Seems to me they are out for the thrill of seeing how much they can get away with for free regardless if it’s needed or not. I see how everyone is paying for those people who clear the shelves, I witnessed it first hand at Publix when I wanted to get 2 Dove Deodorants. This lady literally cleared all Dove products, I was pissed. I do stack, but I don’t buy 100 items, I get what we will use. I’ve heard alot of those doing those mass buyings are then going to the flea market and selling them, that is wrong! Publix has really cracked down, you can no longer use Rite Aid, Walgreens or CVS coupons unless they’re for pharmacy items. That used to really help me out on the bill, so trust me, I feel the loss because of those out of control people! it’s just all such a shame! i like to save a buck as much as the next person, but not at the expense of my personal integrity. at the end of the day, i may never have to see that cashier again, but i still have to be able to look at myself in the mirror. I admit that occasionally, I will clear a shelf using coupons, but it is usually because there is only 3 or 4 of the item sitting there. I like in an area where stock is always low. We are the last drop off when the stores get their stock. But 4 packs of ramen only feeds half my family since there is 7 of us. I could not afford to take care of my family without coupons, but I do not agree with over shopping and hoarding. Great post! I wonder why it is that when a good thing is going on, some people have to take it to the extreme and ruin it for everyone. I have a girlfriend who likes to push things to the limit and it can be quite embarrassing. I admire people who use coupons and get in on good deals, but when you’re tying up a checker and a line for hours, that is extreme any way you look at it.